Many congratulations to Tania Stokes, now in Third Form, who has been awarded third place in the Junior category of the Patrick Kavanagh Centre Student Poetry competition, 2016. Tania is the current (repeat) holder of our own Junior Poetry Prize. 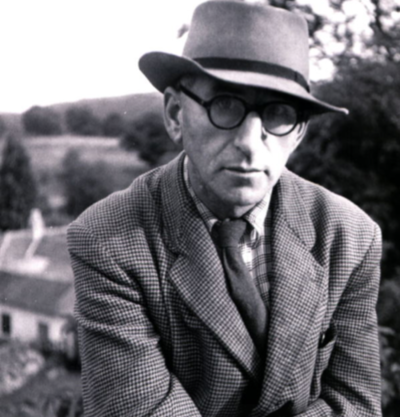 The awards will be presented on Sunday 2nd October, during the annual Patrick Kavanagh Weekend at Inniskeen in County Monaghan, with the ceremony presided over by adjudicator Noel Monaghan.